French tenor Benjamin Bernheim has quickly emerged as an artist to watch, and has been heralded as “a revelation” with a distinctive voice that is “flawless and pure, ranging from delicate pianissimo to heroic fortissimo as required” (Opera News). 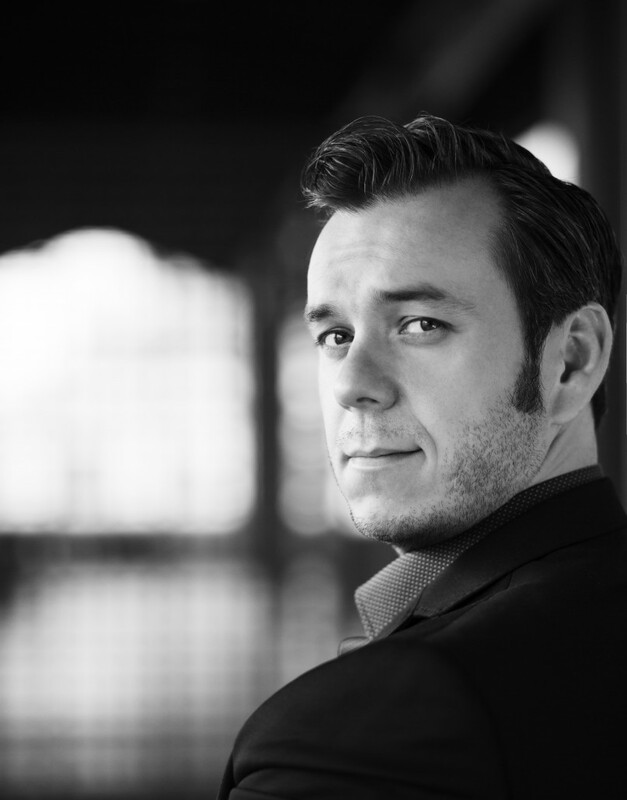 Following his success as a member of the ensemble and as a resident artist at the Opernhaus Zürich, Mr. Bernheim is now featured in impressive debuts at renowned venues throughout Europe. Engagements in the 2017⁄18 season include Benjamin’s Royal Opera House debut as Rodolfo in La Boheme, Alfredo in La Traviata at the Deutsche Oper and Deutsche Staatsoper Berlin, Rodolfo at the Paris Opera, his house debut in Faust (title role) at the Lyric Opera of Chicago and his house debut as Nemorino L’Elisir d’Amore at the Vienna State Opera. He will finish his triumphant season with a return to the Opernhaus Zürich as Alfredo in La Traviata. Previous highlights include Tebaldo in I Capuleti e i Montecchi, Cassio in Otello and Rodolfo in La bohème for Opernhaus Zurich, Lensky in Eugene Onegin at Deutsche Oper Berlin, Rodolfo at the Semperoper Dresden, Laerte in Hamlet at the Opera de Lausanne, the title role in Faust at the Latvian National Opera and Alfredo in La Traviata with Deutsche Oper Berlin.